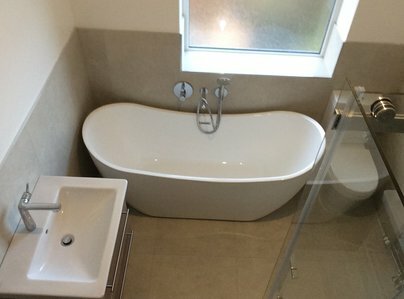 Sheppard builders (SY) Ltd is a professional building company based in Sheffield, South Yorkshire. 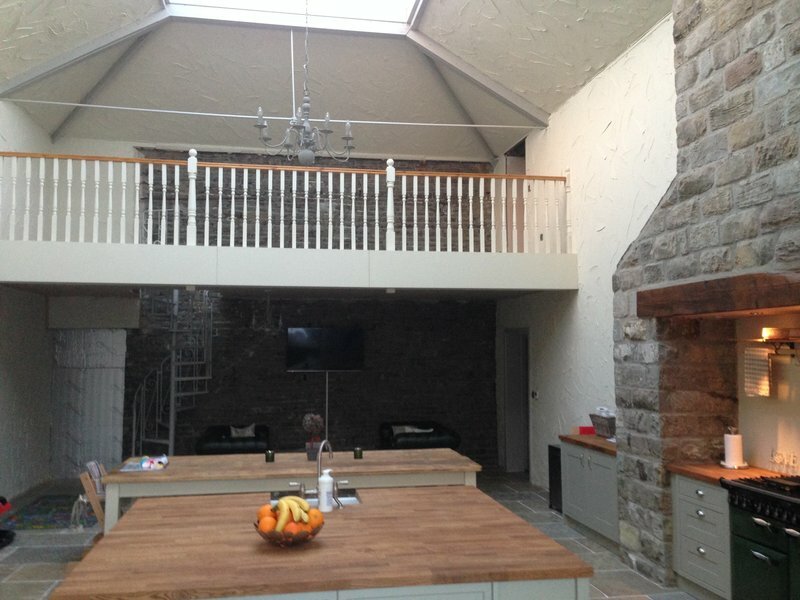 Specialising in building extensions, loft conversions, renovations of existing properties. Quilty work, We have a substantial back catalogue of a wide variety of different projects we have performed and can provide examples of similar work to almost any building work you are looking to undertake. We pride ourselves on working extremely hard to ensure the best service and end product is achieved. 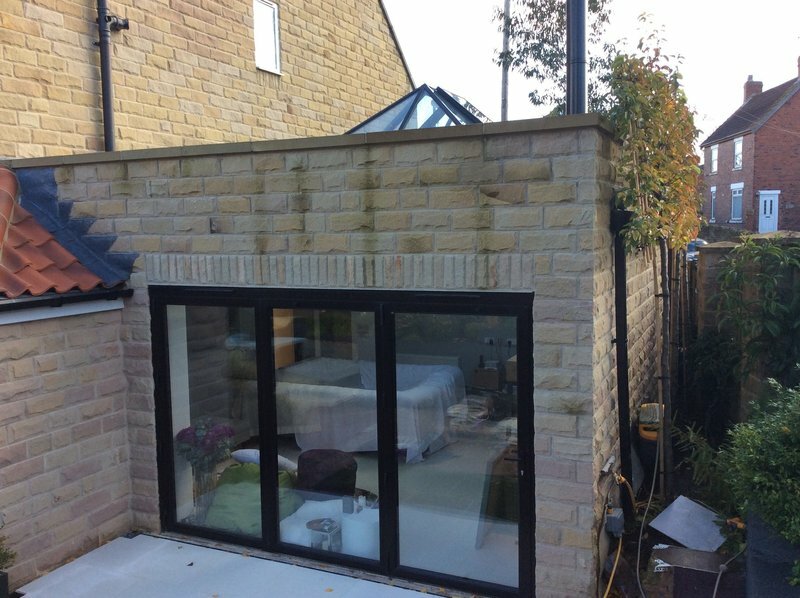 Andy and the team built us a relatively small single storey extension. They have done a great job. Andy kept us up to date with what was happening at various stages of the build, consulted us when decisions needed to be made and ensured his various guys arrived on site as planned. The standard of workmanship is excellent, it’s difficult now to see where the new bit starts. All this was done with good humour and discussion, and coffee. 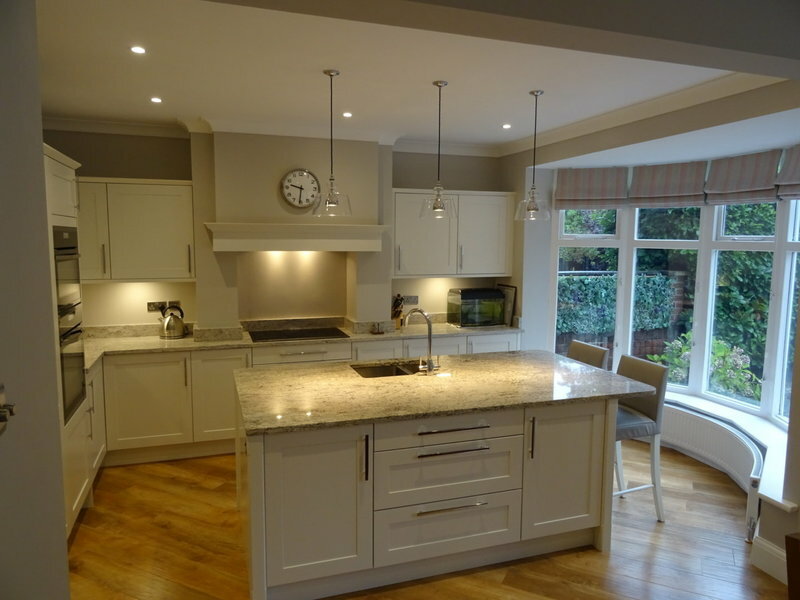 We’re really pleased with the finished job and recommend Andy and team without hesitation. Andy and the team at Sheppard provided us with a single storey extension and removed two external walls at our Victorian home. They provided a full and understandable quote and made it clear when items were included or not. They were a great team and made me and my two young boys and dog feel very comfortable and safe for the entire time they were there (4 months). The customer service was excellent and if I had any questions or concerns, they addressed them straight away. 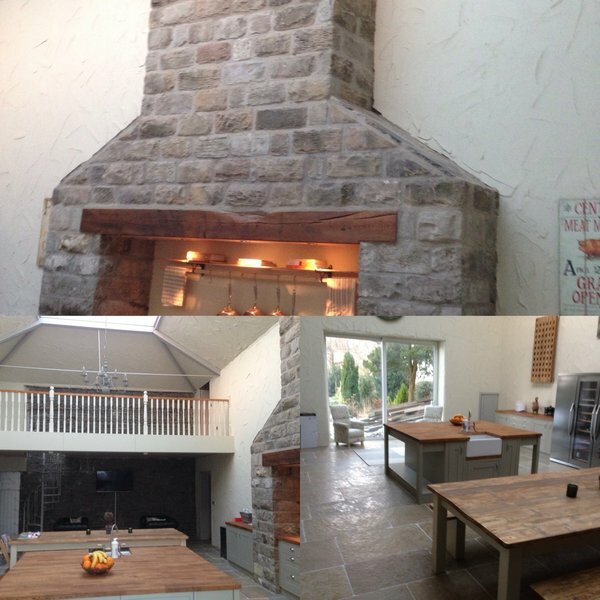 I was particularly impressed with the new stone work and the integration of the new extension with the existing house. They were very respectful of our neighbours and helped wherever possible with the practicalities of living on a building site. Not the cheapest quote we received, but I'm very pleased with the result and our experience. I have already recommended them to two of my friends and I would recommend them to anyone. Great quality work on our Edwardian Villa! Sheppard Builders have recently constructed a new frontage to our Edwardian Villa, replacing 1950s bays and porch. We’re really pleased with the quality of their work – they’ve achieved a great finish, and have worked hard to get the detailing right. Andy, Tim and their team communicated really well with us throughout the process, and made great efforts to minimise the mess and disruption in our house, and to ensure it remained weather tight and secure. We’d have no hesitation to recommend them – we’ll certainly be having them back for other work. 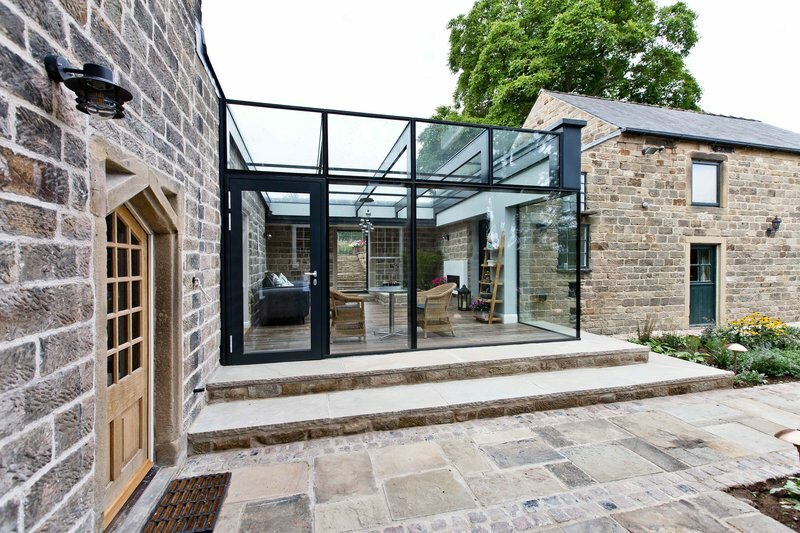 We used this company nearly two years ago and they really made a great job of our modern extension. 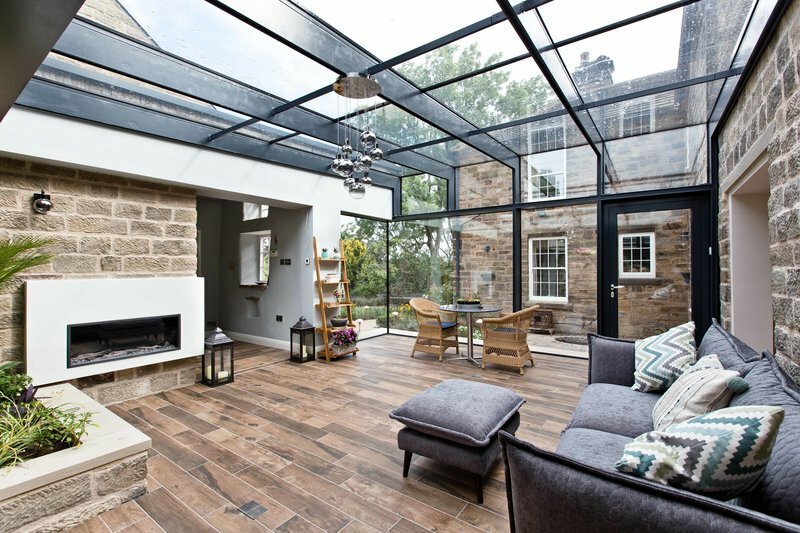 They perfectly matched the stone to our existing house and coordinated with other contractors (eg glass roof and bi folding doors) well, leaving us with a new extension that we love. Nothing was ever too much trouble and despite a few changes we made along the way, Andrew was always happy to oblige our design alterations. Would definitely recommend. Andy, Tim and team worked on a loft conversion for us due to an unexpected new arrival to the family ! 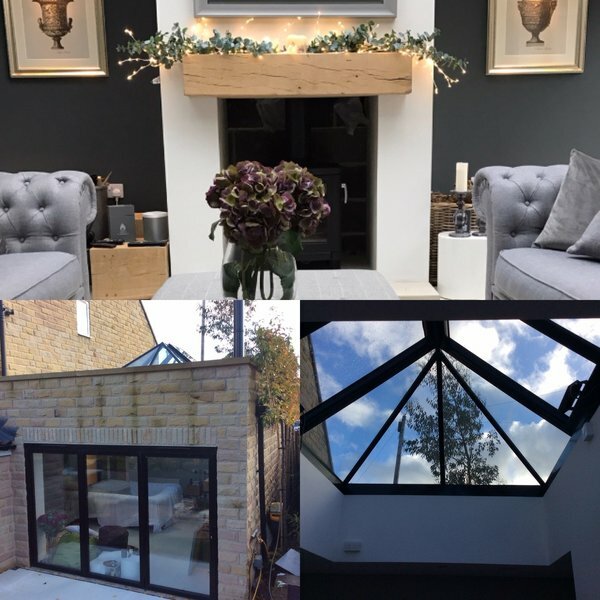 They were flexible and completed the structural steel work, stairs, velux windows and flooring, leaving us to finish of the rest as a DIY project as requested. The work was completed in a timely fashion to a high standard so building control were happy. Competitively priced, would definitely recommend. Excellent work, kept to schedule and came in under original estimate. 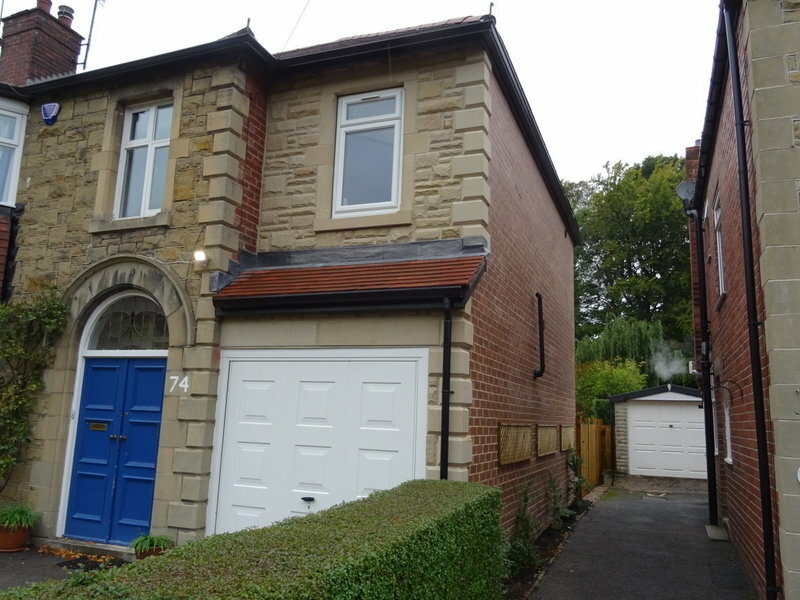 Sheppard Builders carried out a fairly complicated conversion to my 1900 Sheffield terraced house which involved the removal of three supporting walls and a chimney and the insertion of 4 RSJs. The work was done efficiently, exactly to schedule and to a high standard. I was impressed with their flexibility in completing the structural work and leaving me to finish off as a DIY project. Andrew has been generous with advice and guidance as I have continued with the work. 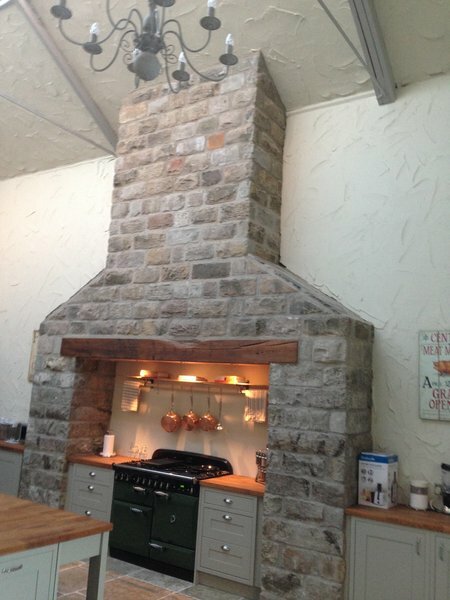 I have no hesitation in recommending Sheppard Builders,especially for this type of project. Fantastic job by Andy, Tim and team. Excellent standard of workmanship, clear explanation of options and general communications, very pleasant to deal with. 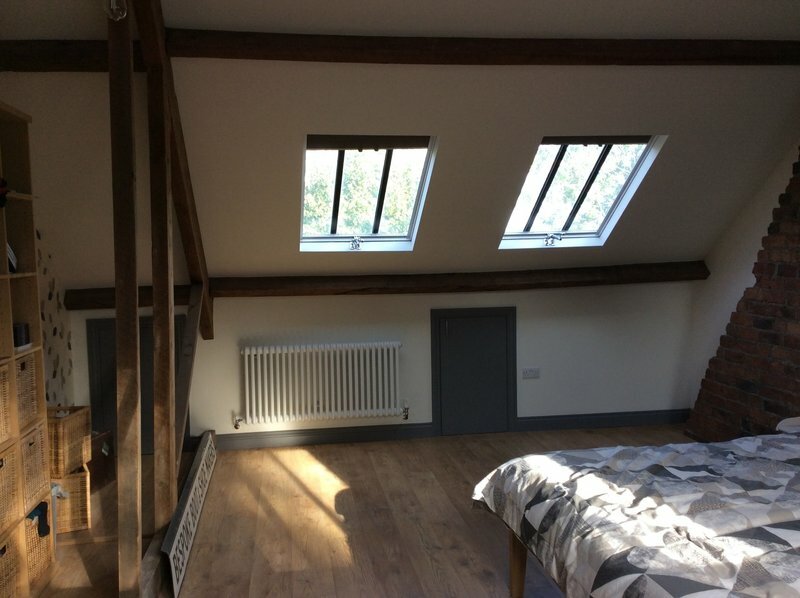 Transformed small attic bedroom with one small skylight into bright spacious loft with exposed brick and beams plus new bathroom, also complete re-roofing and other works. Very highly recommended. 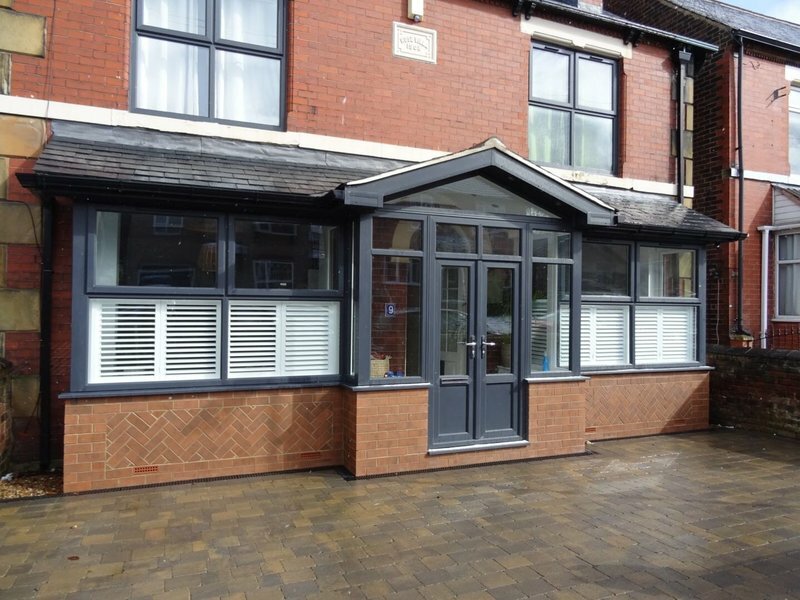 We had a ground floor extension done and also some exterior deck and patio work. At all stages Andy and his team were incredibly professional and trustworthy. Everything was completed on time and to an extremely high standard. We'll be using them again!